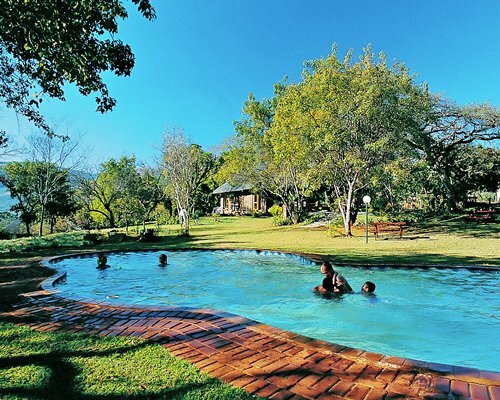 A game farm near Brits comprises a number of separate camps, most with their own swimming pools and clustered around rocky ridges. 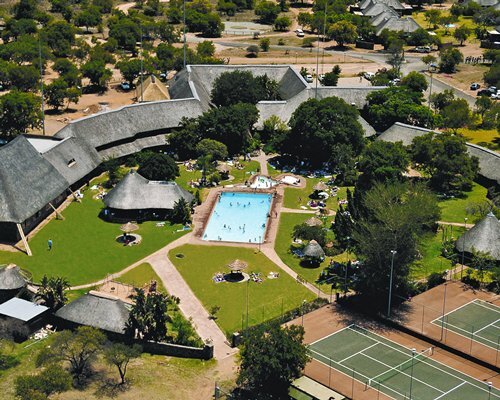 Your home away from home in the bushveld. 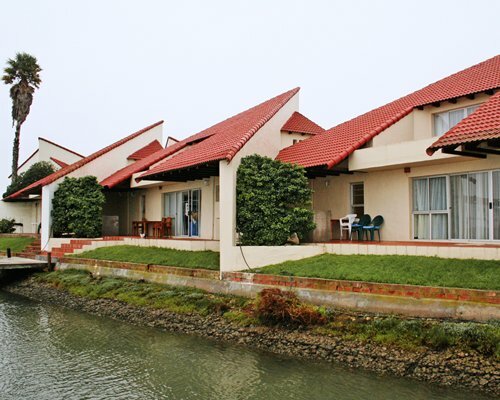 If you are looking for a fun-filled holiday, Dikhololo is the perfect place for you. 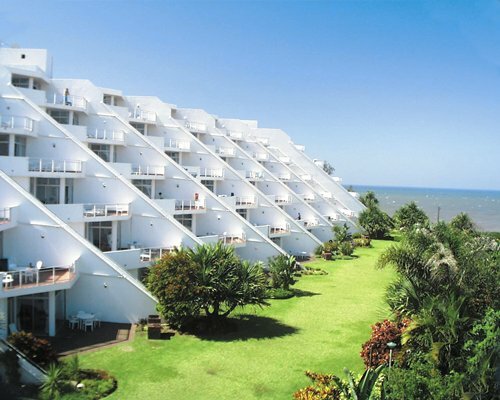 Dikhololo is a lush green wonderland set among some beautiful natural rock formations, and it offers city-dwellers a quiet sanctuary with all the comforts and convenience to which they are accustomed. 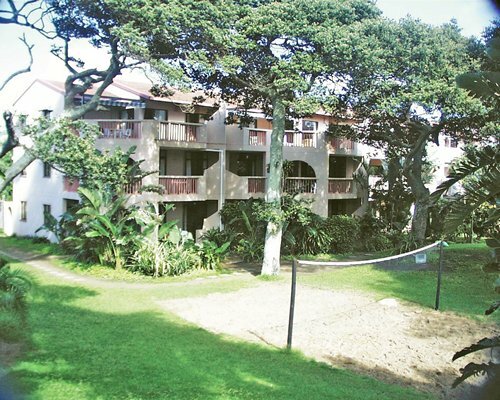 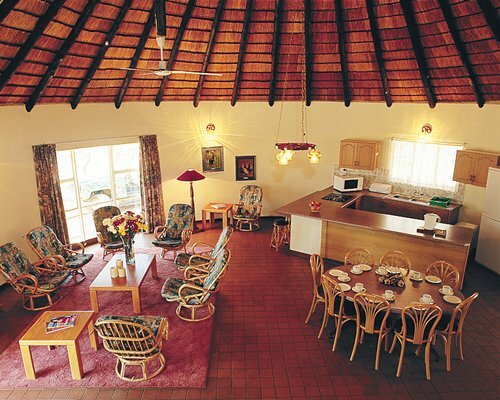 The self-catering units have their own braai facilities and are served by a restaurant and ladies bar.